We have been working on a new style VTOL system and have not had time to complete it. We are wondering if anyone who is a professional at building drones would be interested in building a custom system for us. We are located in southern California. It would be best if you were located here as well but it is not required. Please email me at alex@jetpackavation.com. We are trying to finish this project ASAP. I saw your announcement in the forum. 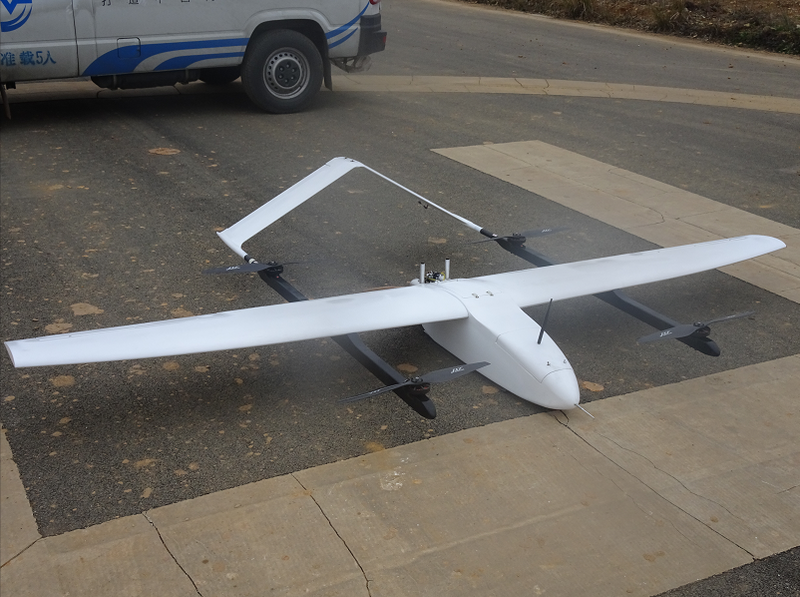 We are specializing in UAV system manufacturing. 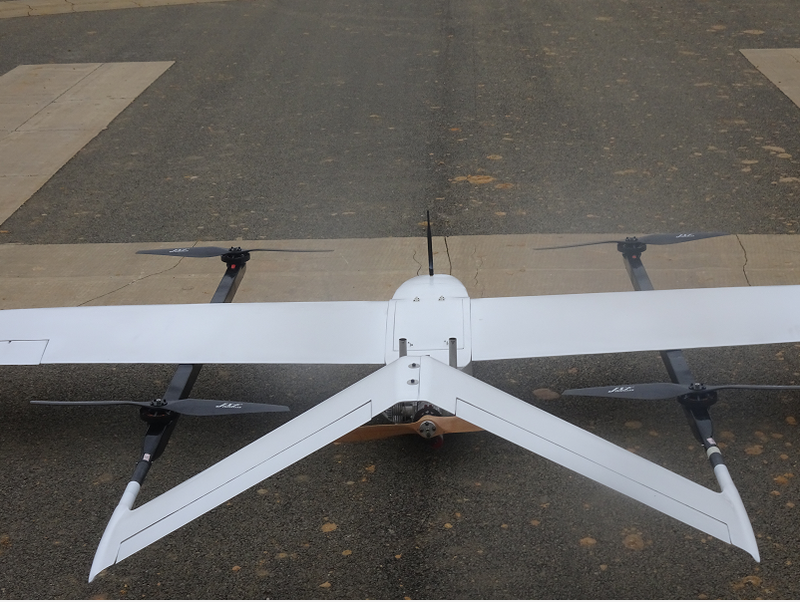 Give you some reference information to see if we can meet your requirements for building a new VTOL UAV. You can also email me your request and let me know if we can build a customized system for you. I may be able to find somebody to help. Just to clarify, are you building a jet-powered vtol or electrical one? I saw your offer in the px4 slack.